A Hat in Time is a true homage to the greatest 3D platformers and a love letter to the classic Nintendo GameCube. This charming adventure channels the spirit of beloved games such as Super Mario 64, Banjo-Kazooie and Psychonauts. Grant Kirkhope, the composer for Banjo-Kazooie, is even on board as a composer for A Hat in Time. A Hat in Time also holds the honor of being one of the largest and most successful Kickstarter-funded indie 3D platformers, earning nearly 1000% of its original Kickstarter goal! Don’t tell the scouts, but badges actually give you special powers! A Hat in Time is currently available for Windows PC and Mac for $29.99 USD. The Humble Bundle store at https://www.humblebundle.com/store/a-hat-in-time or Steam at http://store.steampowered.com/app/253230/A_Hat_in_Time. 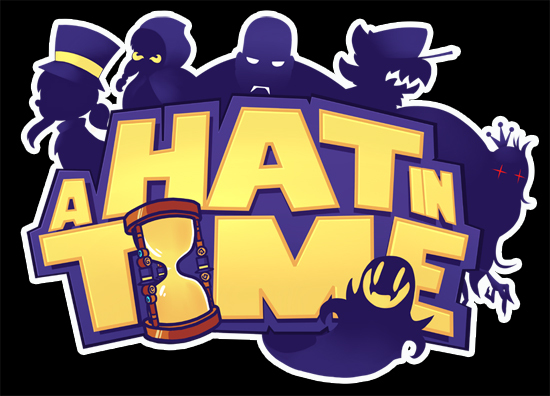 To learn more about A Hat in Time, please visit http://hatintime.com. For more information about the “Presented by Humble Bundle” initiative or the individual published titles, please visit https://www.humblebundle.com/publishing .